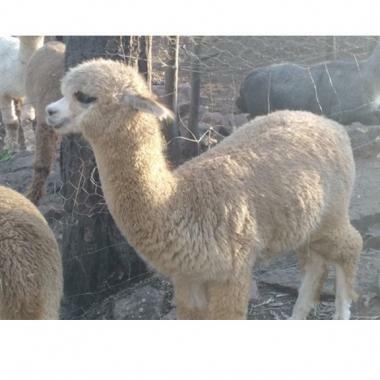 Sun Prince is a two year old wether (neutered male) alpaca. He is a handsome boy with a very quiet and inquisitive temperament. He is registered and fully vaccinated.